Do you have a UTE vehicle that is often used to run commercial errands? It could be a mobile billboard to advertise your brand; how? 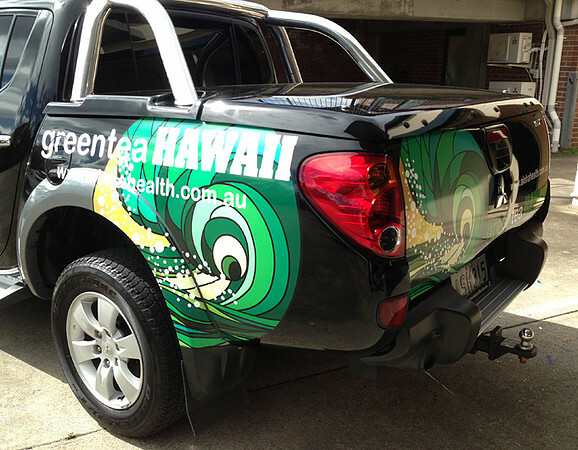 With customised UTE signage solutions offered by Alpine Signs, your vehicle can be made to work as a mobile billboard for as long as you want. A quick consultation will enable us to understand your requirements better so that we can offer solutions that not only resonate with your brand’s image but also comply with highest quality standards and fall within your budget. Our designer/installer will walk you through the process such that you have a clear idea of how your vehicle will look after the wrap is applied. For more information regarding our services, feel free to reach us via phone or email!